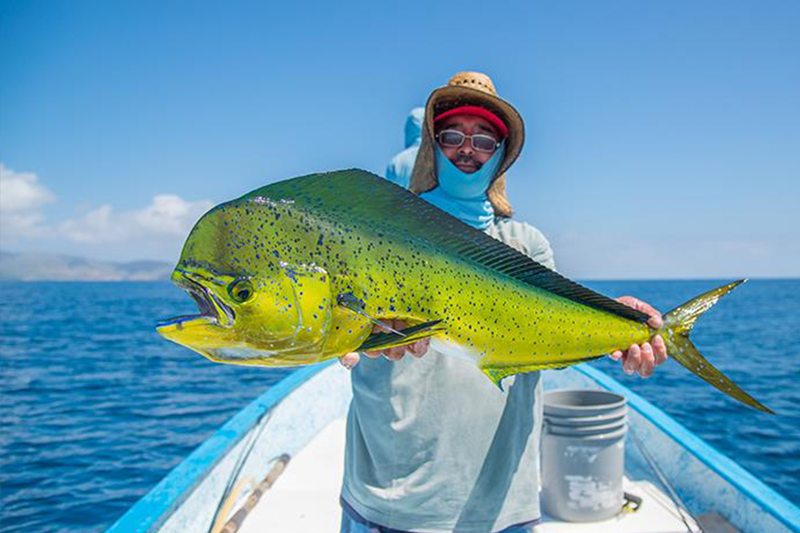 Mahi-mahi, known as common dolphinfish, are a surface-dwelling, ray-finned fish found in off-shore temperate, tropical and subtropical waters worldwide. Mahi-mahi are highly sought for sport fishing and commercial purposes. Sport fishermen seek them due to their beauty, size, food quality, and healthy population.